uCertify offers simple, cloud-based, highly scalable solution that can be used to effortlessly deliver assessments & test preps to a browser or device anytime, anywhere. 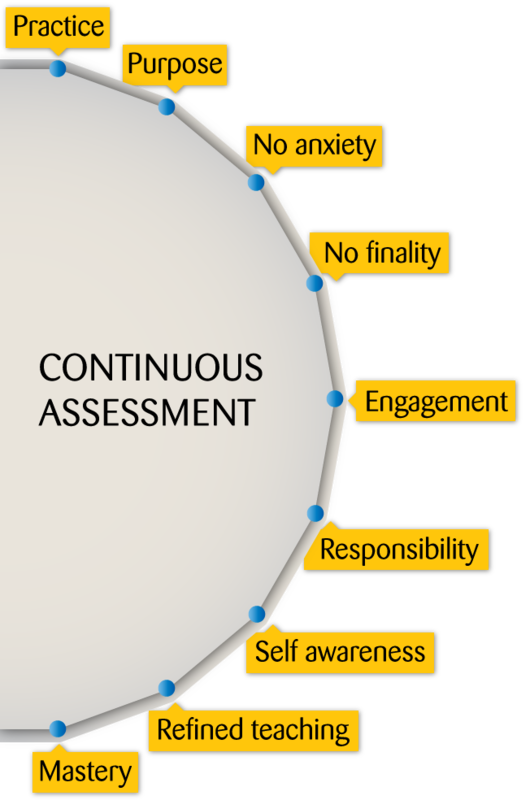 Assessments can be either formative or summative. For formative assessments, students receive feedback and reinforcement, therefore, improving their test-taking skills and strategies.